Discounted Price land to buy in susno area agulo. Discounted Price land in susno area. 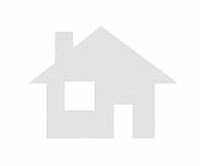 Discounted Price land in anden area. 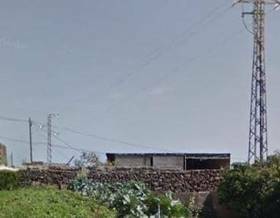 Discounted Price land to buy in san martin area san sebastian de la gomera. Discounted Price land in san martin area san sebastian de la gomera.